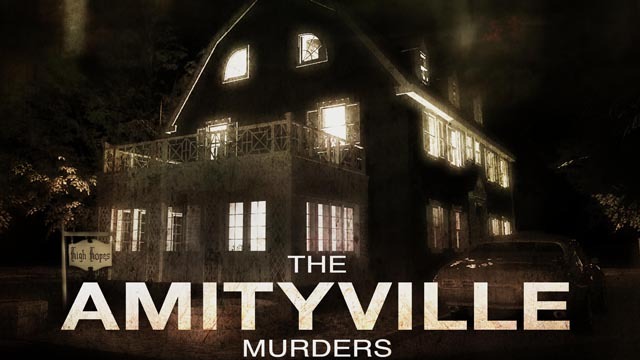 The Amityville film series is one of the most prolific entries in the horror genre. Spanning 20 films, the franchise focuses on strange happenings, supernatural hauntings, and murders in and around a forsaken house on Long Island. The bulk of the filmography relies on location alone, using the house as a celluloid conduit to a collection of impressively mediocre offerings. The 21st entry in the series, however, returns to the beginning, taking the framework of Amityville II: The Possession and retreading it with an intriguing, tragic story of witchcraft, patriarchal abuse, and Italian-American heritage. Set in 1974, in days leading up to the infamous DeFeo killings, The Amityville Murders chronicles Ronald DeFeo Jr's descent into (possibly) supernatural madness. Using a glacial approach, filled with dialogue and rumination, this is more of an analysis of the death of unhealthy family archetypes of an America trying to reclaim its soul in the wake of Vietnam and all its horrors. Toxic masculinity is put on display in a surprising turn by The Wire alum Paul Ben-Victor. 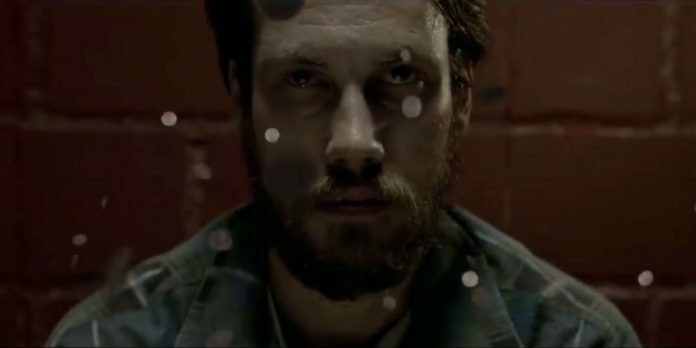 Writer-Director Daniel Farrands' interesting dissection of time, culture, and happenstance swirls around Ben-Victor's cliched, yet nuanced performance. One of the most impressive aspects of the film lies not within the horror, but in the dynamics of its cast. John Robinson and Chelsea Ricketts in particular soar, with their characters' relationships being the centerpiece of the story. Those looking for over the top gore or endless jump scares may be disappointed, as Farrands is far more interested in the devastation of the soul than in the death of the body. Carlo Rinaldi's crisp cinematography is the perfect addition, capturing scenes of arcane malignancy with tight close ups and awkward angles, signalling an homage to the greats of the genre. Music is the final component, with an essential use of Giles Lamb's infamous Dead Island trailer song during the final act. Ultimately, this is a been there, done that affair, but Farrands' confident command and unexpectedly adept understanding of the material is enough to elevate Murders high above the hordes of sequels and reboots that already clog streaming sites. If you're interested in a more dramatic approach to the tried and true tale of demons and madness, The Amityville Murders is an inventive origin story with an intriguing premise that delves into the darker corners of the ever-crumbling Rockwell veneer of the American dream. Available for digital rental, Friday, February 8th.